Obituary for Barbara Joyce (Burkhardt) McLean | Bruzdzinski Funeral Home, P.A. 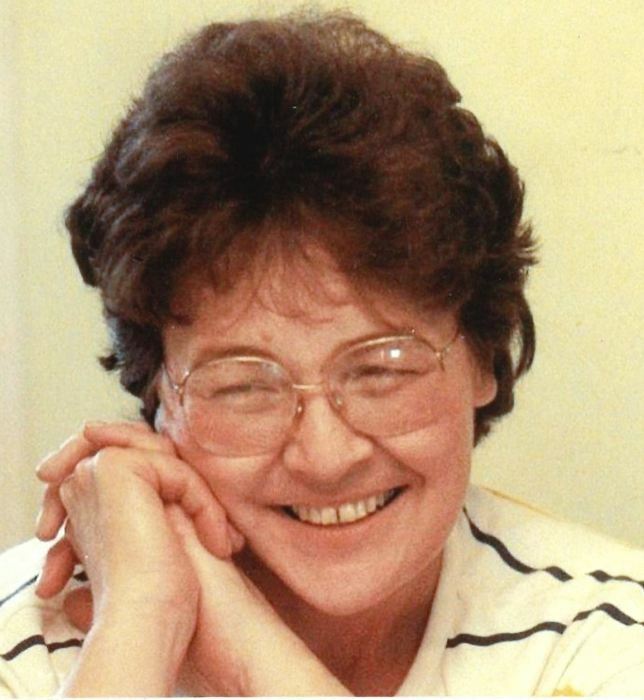 On March 16th, 2019 Barbara (Burkhardt) McLean passed away surrounded by her large and loving family. She was active in her church, Middle River Baptist, and with her family. She was a devoted wife to her husband of 60 years, Robert McLean. Cherished mother of Robert Jr. (Roxanne), Joy (Joe) Blickenstaff, Karen (Chris) Simmons and Lisa (Mark) Scott. She was a dear grandmother of twelve grandchildren: James, Hannah, Rachel, Jonathan, Joseph, and Jesse Scott; Melvin and Michael Blickenstaff and Samuel, Emily, Susanna and Wyatt Simmons. Devoted great grandmother of Jonah and a second great grandson due next month, Lucas. Loving sister of Charlotte Cochran ,Judy McDade and the late William Jr. and Linda Blevins. She is predeceased by her parents William and Amonda Burkhardt. A private cremation was held. A memorial service will be held for family and friends on March 30th 2019 at 11 am in Middle River Baptist Church. Arrangements by the family owned Bruzdzinski Funeral Home P.A.